Ahhhh! Father’s Day is creeping up on me again. Are you all organised? Or are you like me and leave everything to the last minute. 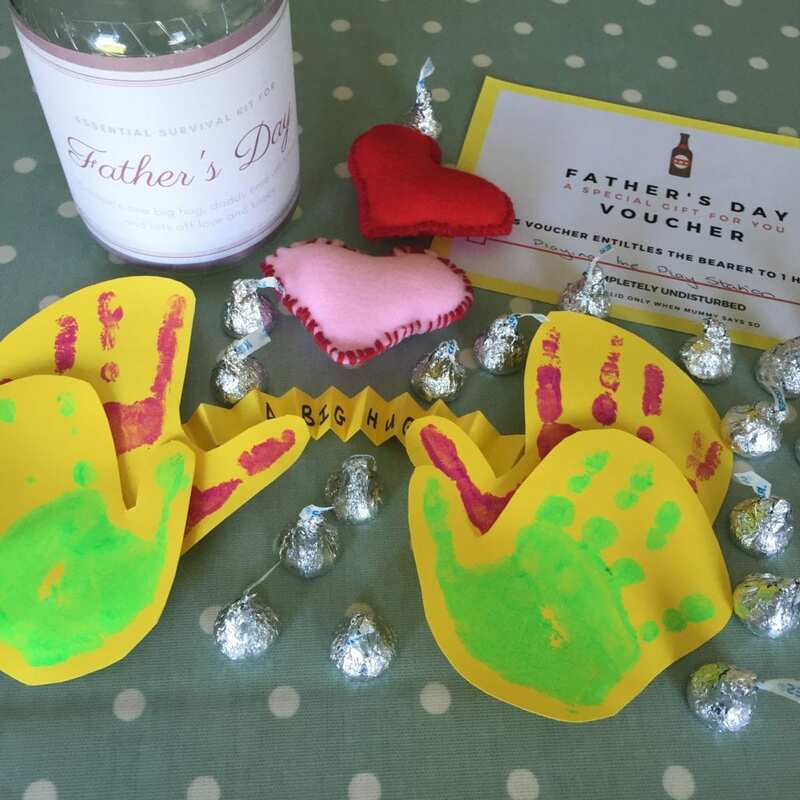 Well don’t despair because we’ve used a little of our imagination and come up with this really simple Homemade Father’s Day Gift. A jar of essentials for Father’s Day, what more could any Daddy want? It’s so simple you can rustle it up in no time at all, using things that you probably have already lying around the house. 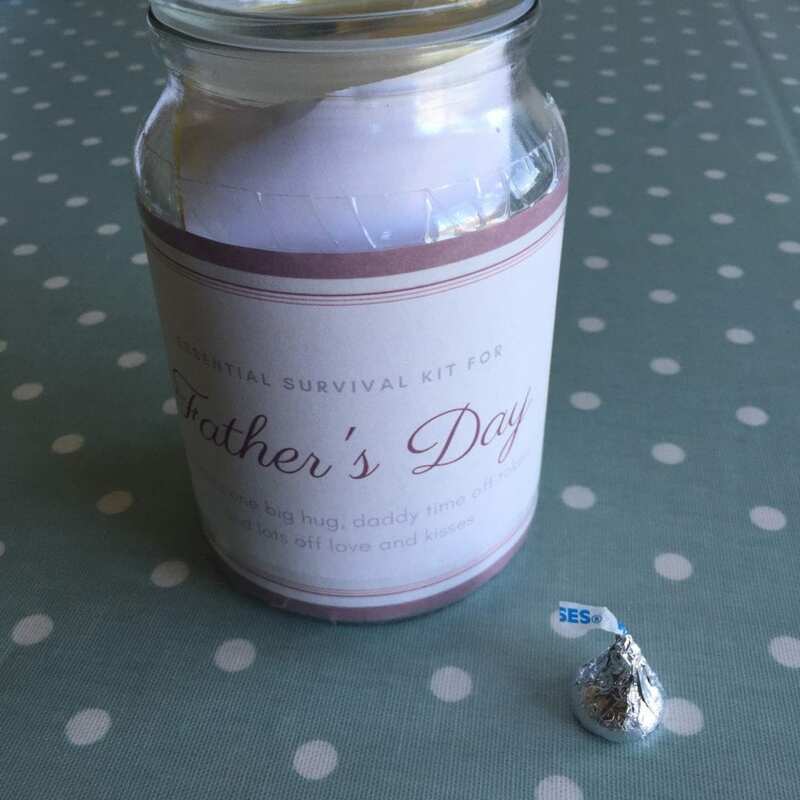 I have also included a FREE download of the jar label and Daddy voucher to make this Homemade Father’s Day Gift even speedier to put together. If you would like to know how we put it together, read on or Pin It for later. At the end there is a FREE download so you can just print off the jar label and voucher to save even more time. We used an old coffee jar that I had lying around. As a crafter, I’m a terrible hoarder so I tend to have this sort of stuff in the house. 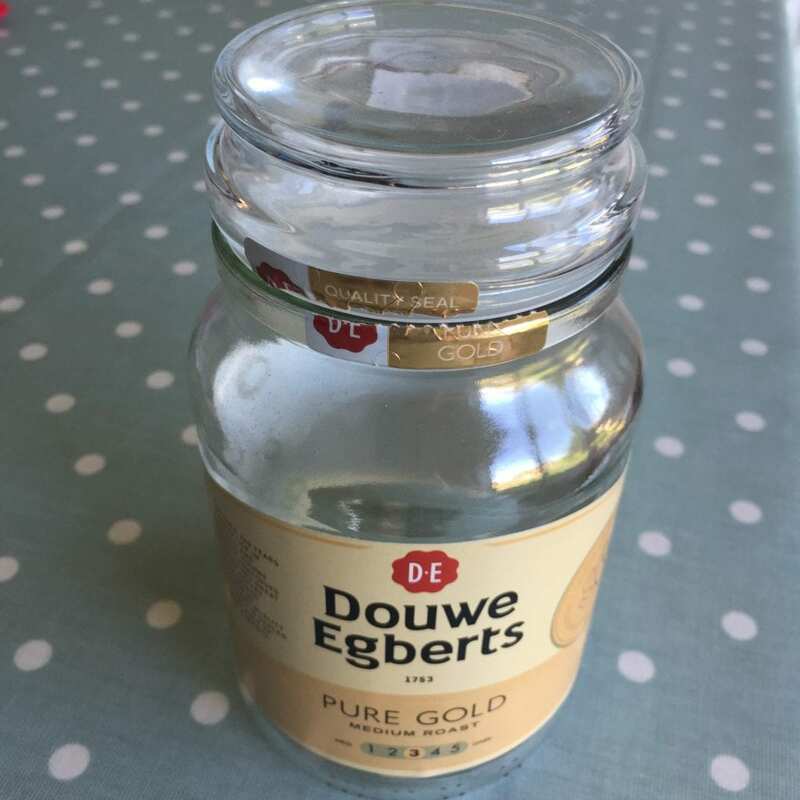 If you haven’t you can pick up similar jars in the supermarket or cheap shops. Even a jam jar will do, but you may just need to make your contents smaller. You can make a label yourself, or you can download my FREE label at the end of this post. I literally just used some sticky tape to secure the label to the jar, or you could use adhesive. I heard Isla earlier in the week ask her Daddy what he wanted for Father’s Day. His instant reply was some peace and quiet, lol! It got me thinking though that probably what he would really like would be a little time to himself to do what he wants to do. Namely play on his PlayStation undisturbed. No children squabbling in the background, and no nagging from me. So I set about designing our little voucher. You can download the voucher FREE at the end of this post if you wish and just add what activity is applicable, or you can obviously create your own. 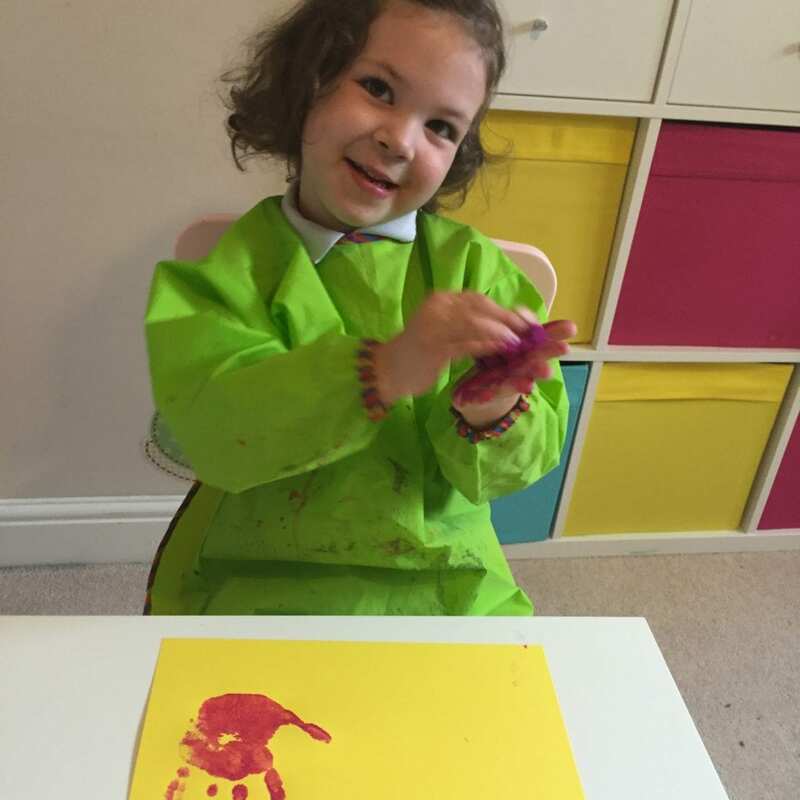 This is a really simple little craft that the kids can get involved in. 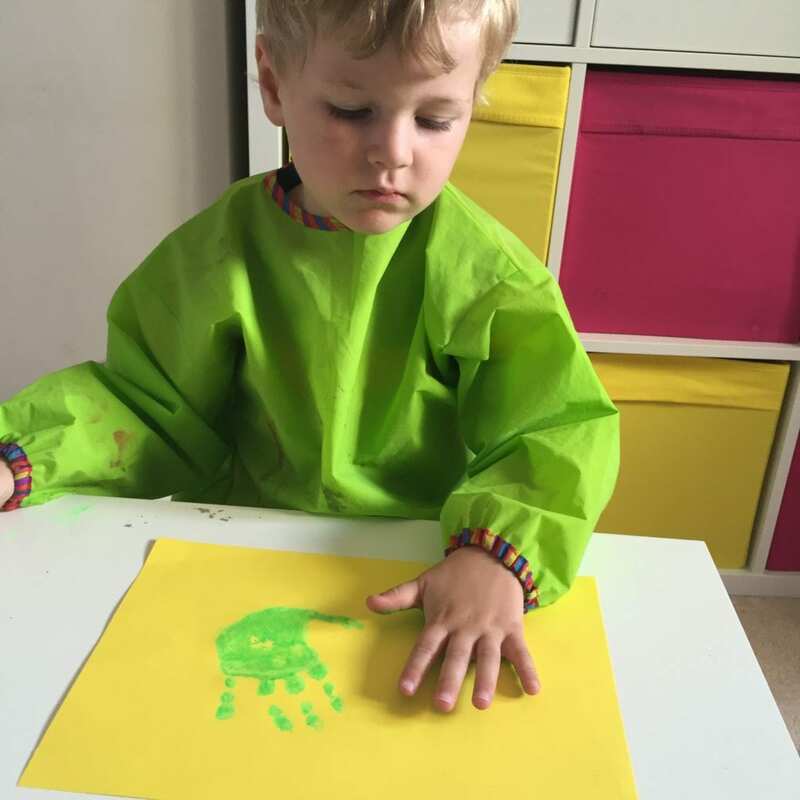 First you find some coloured card or paper, you can even do it on plain paper, and get the kids to do some paint handprints. 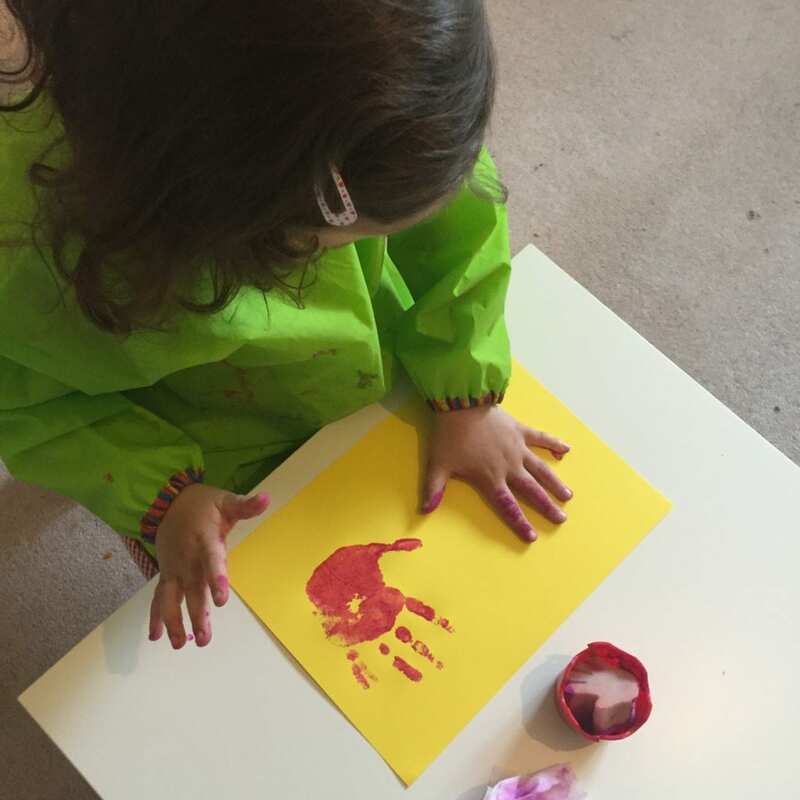 I find the easiest way to do handprints is to sponge on the paint onto their hands, and have the baby wipes within easy reach! When dry cut the handprints out. 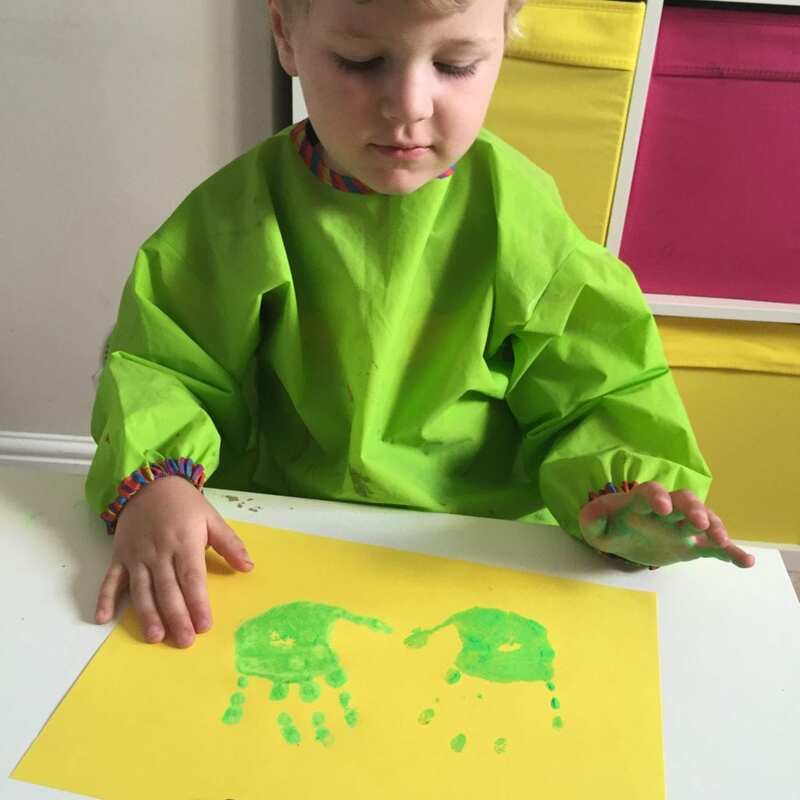 You can use just one set of handprints, or layer them as I have done. I used little sticky foam squares to attach them together. Next get a long length of card and fold it so it’s corrugated. Write your message on it with a marker pen. We wrote ‘A Big Hug’, but other suggestions would be ‘I Love You This Much’ or ‘A Hug From Me To You’. 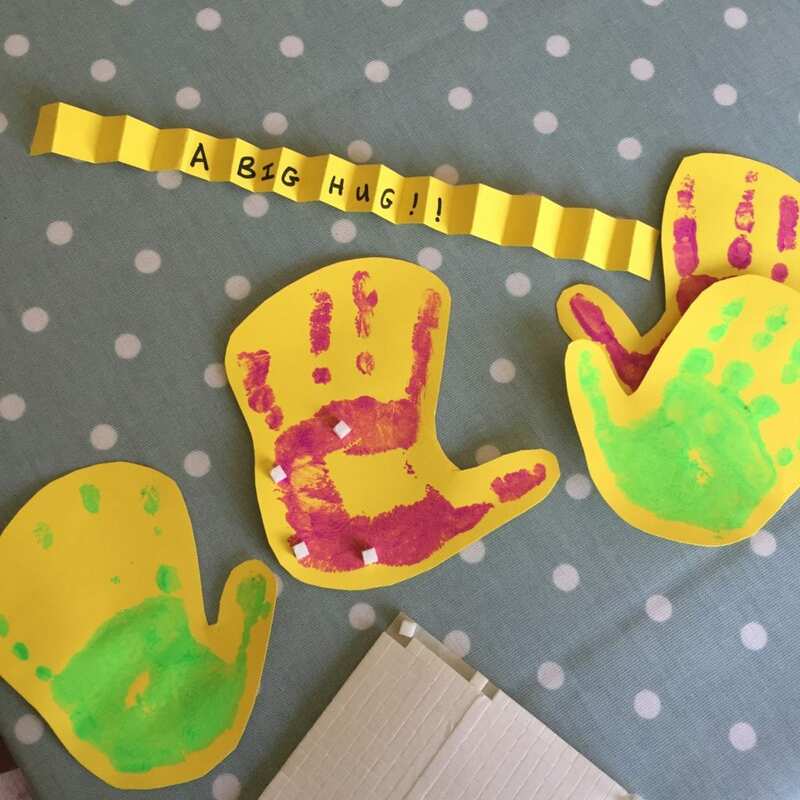 Secure the length of card to your two handprints and your done! One big hug. For this we deiced to sew a couple of little felt hearts. I had some felt left over from a previous craft project and cut out some heart shapes. Isla was keen to try out her sewing skills, Oliver not so, so I did the second heart. 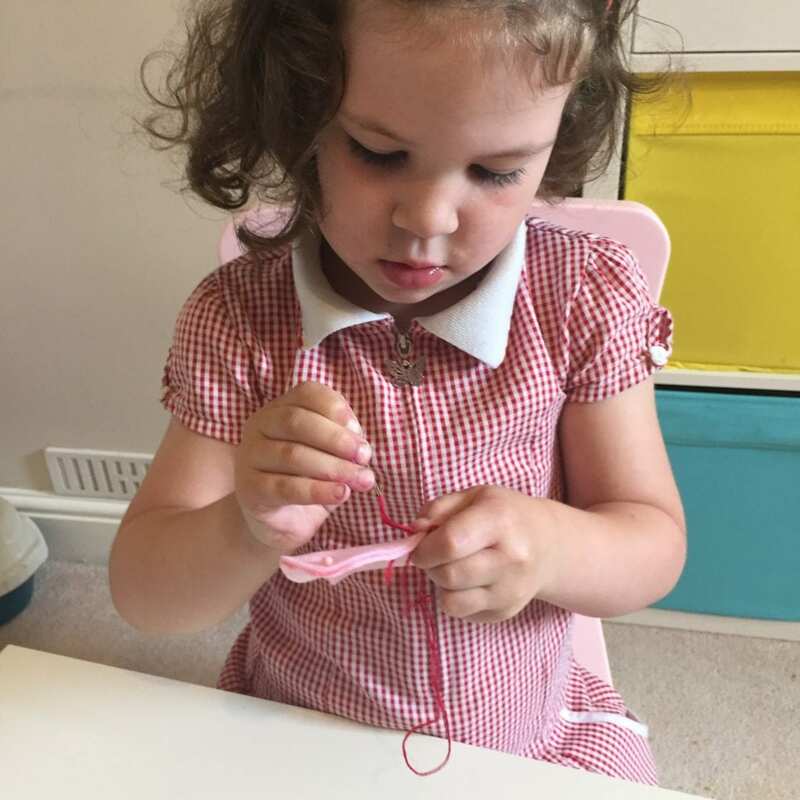 Isla did really well, although I did have to help her on the tricky bits, as she managed to knot the thread more than once! Once we had sewn two felt hearts together leaving an opening, Isla enjoyed pushing in the stuffing, and I did the closing seams. These are easy to knock together, you don’t have to be too precious with the stitching as I think uneven stitching adds to their charm. It goes without saying that lots of kisses are needed on Father’s Day. For our homemade Father’s Day gift I decided that you can’t go wrong with some chocolate, and I’m a huge fan of Hershey’s kisses. They used to be hard to come by in the UK, but I picked these up in my local supermarket. 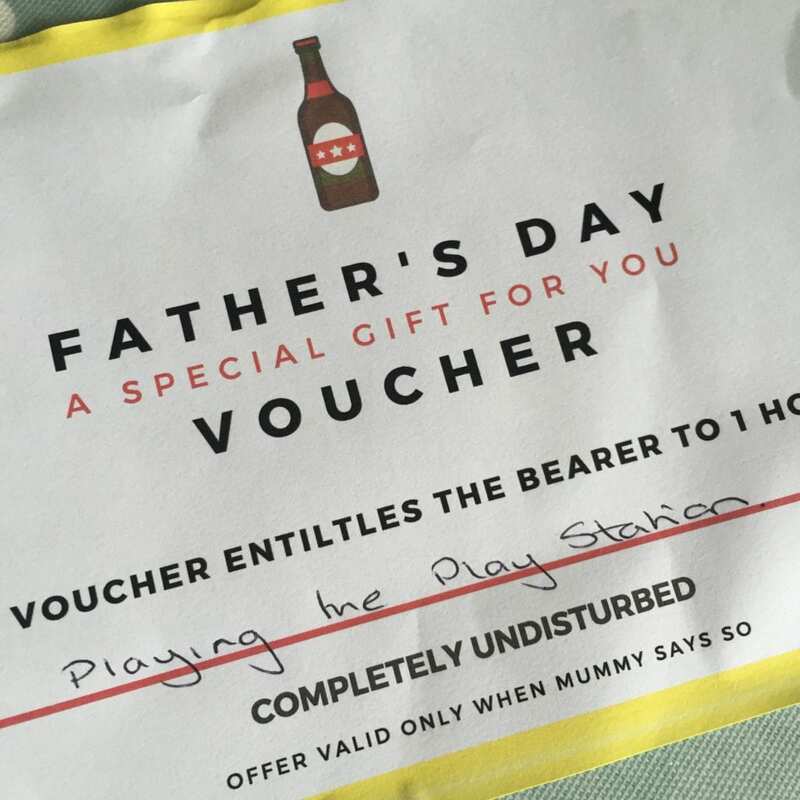 That’s it, a simple but personal homemade Father’s Day gift idea that you can put together in no time at all. What do you think? 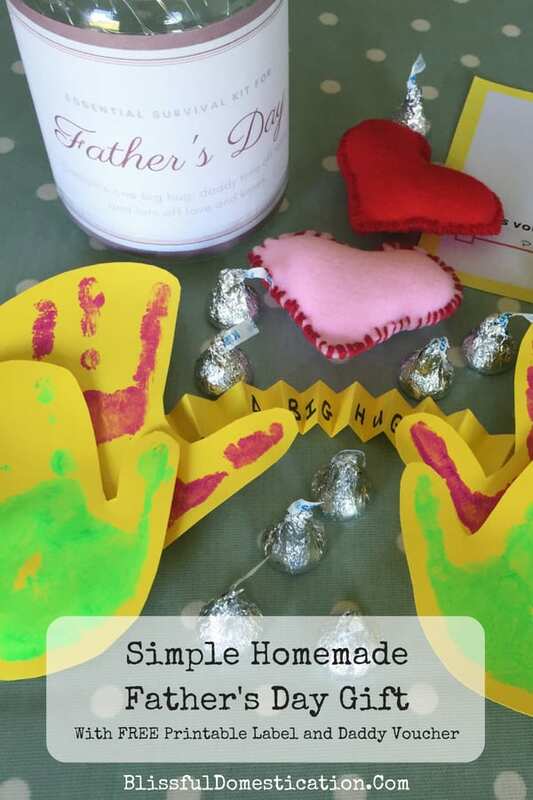 Have you made any homemade gifts for this Fathers day? I’d love to see what you’ve done. Let me know if you try this out, and send me a photo! 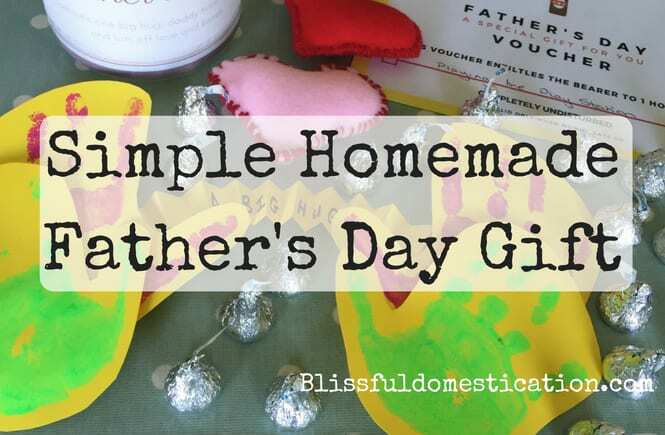 If you need some more ideas for Homemade Father’s Day cards and gifts, check out our Pinterest board for some inspiration. Previous Post Father’s Day Gift Guide with a Twist!